How Many of Our Literary Heroes Have Books Waiting to Be Found? After 55 years of literary silence, Harper Lee has announced the plans to publish a follow-up novel to "To Kill a Mockingbird". Could there be other manuscripts that have been lost to the ages ? 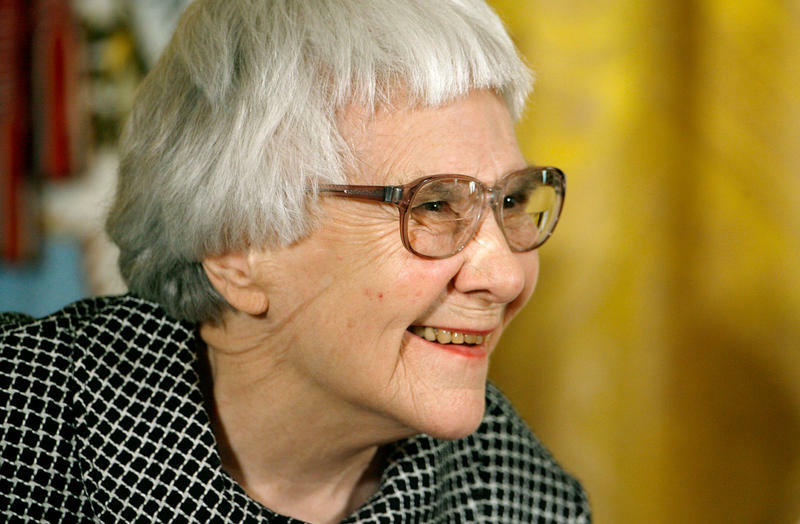 After decades of assumption that Harper Lee was a one-book literary legend, the discovery of her novel Go Set a Watchman has the public on an emotional roller coaster. Questions about Lee’s consent, the management of her estate, the quality of the work, and the timing of the discovery are the subject of debate across the American literary landscape. The discovery of the manuscript, however, opens an even bigger door of curiosity: what else is out there? The most famous missing 20th-century manuscript must be the suitcase full of Ernest Hemingway’s early works. Left on a train by his first wife, the suitcase contained every manuscript and carbon copy that he had produced up until that point. Since then, this suitcase and its contents have been a holy grail for literature fans. It’s still possible that it could turn up some day. Hadley Hemingway herself described her devastation at this event in an interview at the end of her life. Truman Capote’s novel Summer Crossing was discovered and released in 2005, to very mixed reviews. While The New York Times’ reviewer panned it, the Guardian had a much more favorable review: what can one expect from a book Capote wrote as a very young man? Capote himself agreed; it seems that in a fit of self-criticism, he threw the novel in the trash. It was pulled out by his house-sitter, who kept it until his death in 2004, at which time the house-sitter’s nephew sold the manuscript to Southeby’s. 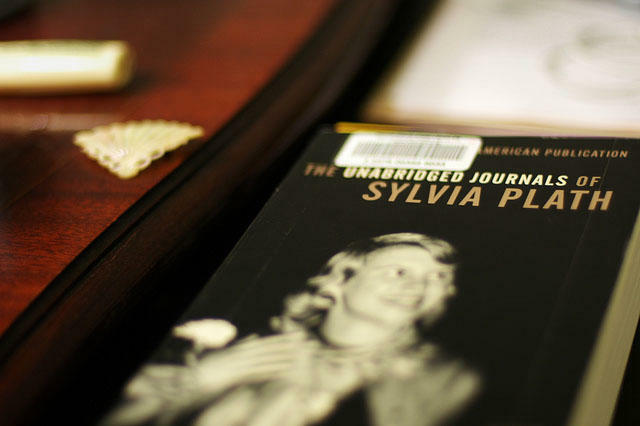 The next big literary discovery may very well be an unfinished novel of Sylvia Plath’s. A student at Emory University discovered in 1999 some notes on Plath’s novel Falcon Yard, as well as some complete pages from the novel. Emory has a tremendous amount of Plath’s work in the school's Ted Hughes archives, which are fiercely protected until 2022. But the real mystery is Plath’s novel Double Exposure, which went missing in the early 1970s. We’re all hoping that turns up sooner or later -- perhaps in one of the many libraries with Plath collections across the country. Otherwise, we’ll have to chalk up Double Exposure to just another missing manuscript on the list thousands of items long. At least we can have more hope than for anything in the Library of Alexandria. 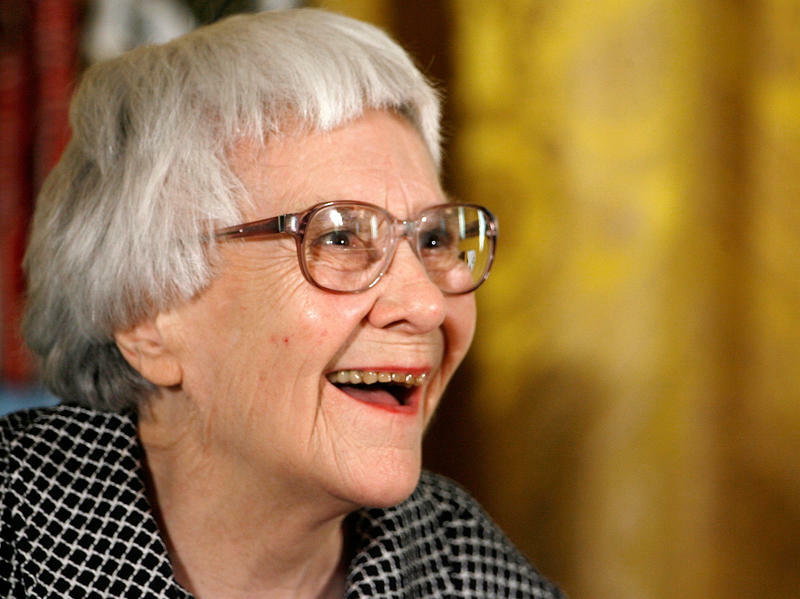 And thank our stars for Harper Lee. Julia Pistell is an intern at WNPR. She's a freelance writer, director of writing at the Mark Twain House, and host of the podcast Literary Disco. As second novels go, this one should prove a doozy. 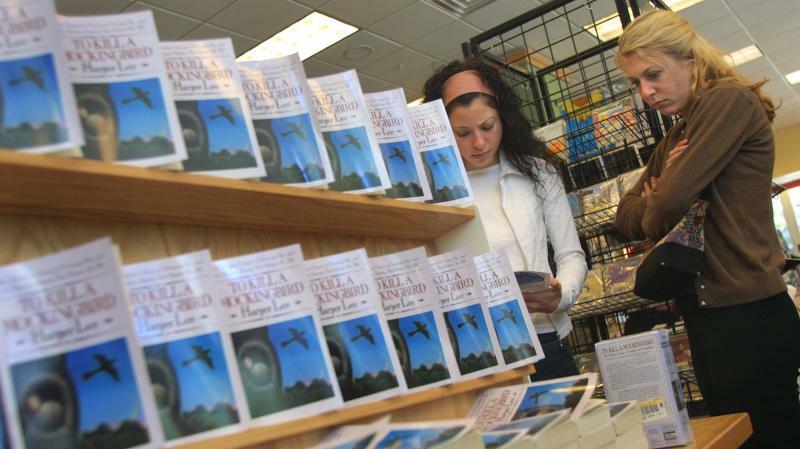 More than five decades after Harper Lee published her first — and, so far, only — novel, To Kill a Mockingbird, Lee's publisher has announced that she plans to release a new one. The book, currently titled Go Set a Watchman, will be published July 14. 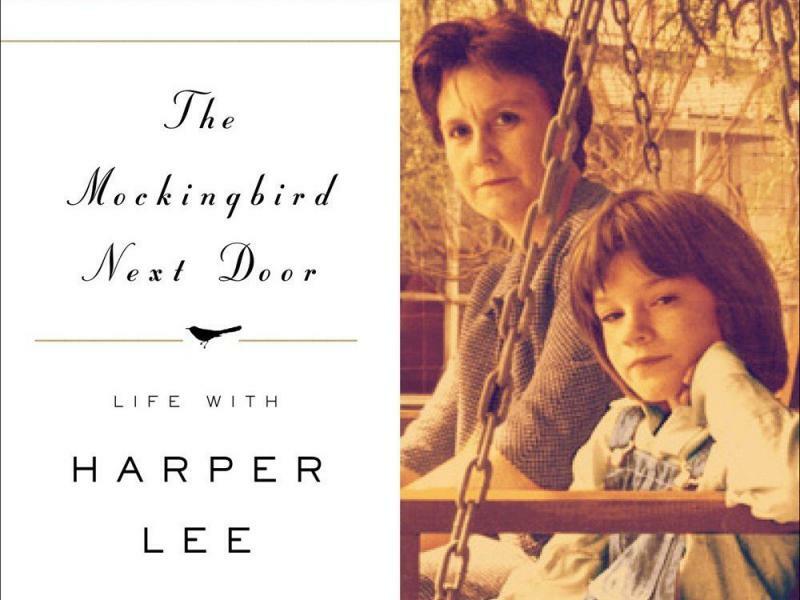 Will Harper Lee's New Novel Overshadow Her First Book? Yesterday when news hit the web you could hear squeals of delight around the world about her highly anticipated new novel, “Go Set a Watchman,” due out in July. It's probably the most oft-cited literary fantasy of all time: I'm talking about that passage in Catcher in the Rye where Holden Caulfield says: "What really knocks me out is a book that, when you're all done reading it, you wish the author that wrote it was a terrific friend of yours and you could call him up on the phone whenever you felt like it. That doesn't happen much, though." 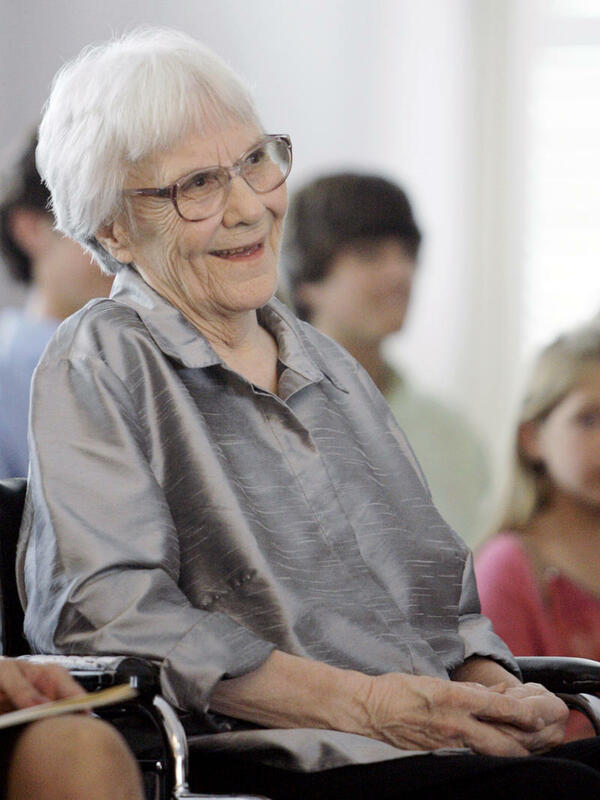 News that a second novel by Harper Lee will be published next July has thrilled fans of her first novel, To Kill a Mockingbird, but it has also been met with some skepticism and concern. Lee has been involved in several legal skirmishes and controversies in recent years, raising questions about whether she is being taken advantage of in her old age. For decades, British students have grown up reading the American classics To Kill A Mockingbird, Of Mice and Men and The Crucible. Now, if students want to read those books, it will be on their own time. Harper Lee, John Steinbeck and Arthur Miller are out — perhaps replaced by the likes of Charles Dickens, Jane Austen and George Eliot. Today we're exploring the past present and future of literature, and we're using the notion of correspondence as a throughline. We start with Daniel Mendelsohn who began, at age 15, writing letters to novelist Mary Renault. The letters, recounted in a recent New Yorker essay, spanned years and half a continent and form a stately gavotte about gay identity, the Graeco Roman world and the writer's life. 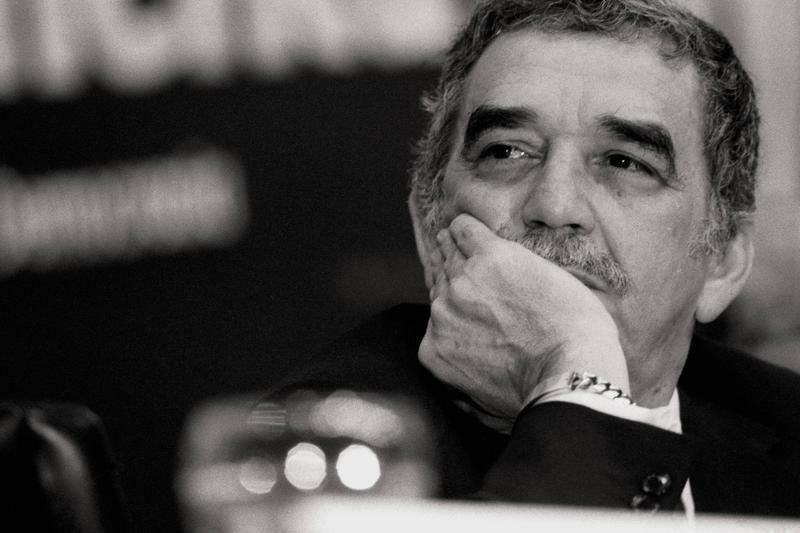 Everyone has a favorite Gabriel Garcia Marquez book, and mine is Love in the Time of Cholera. It's the story of a romance that lasts decades, unwinding through the pages of the book. It's verbose, vibrant and full of love. 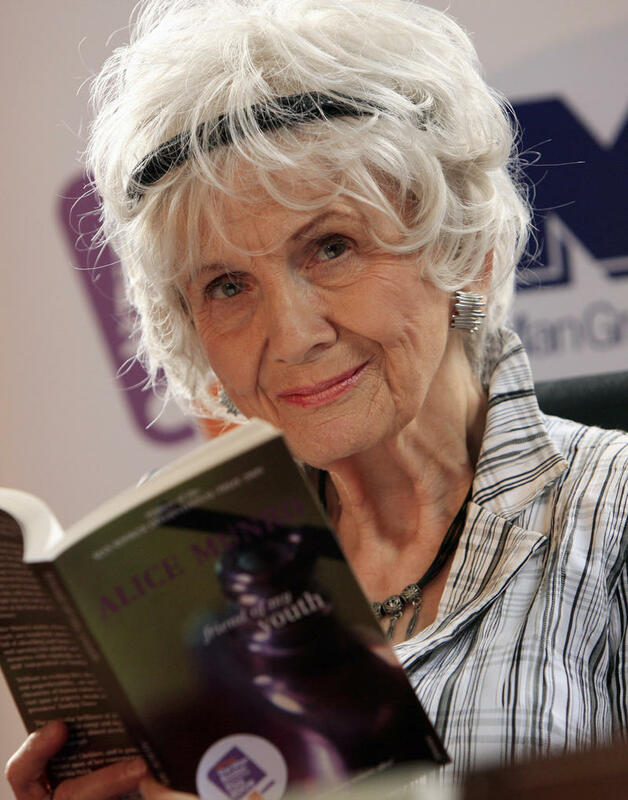 Alice Munro has been awarded the Nobel Prize in literature, the Swedish Academy announced Thursday morning. The academy often explains its decision — what it calls the "prize motivation" — with lush precision; recent winners have been praised for their "hallucinatory realism," "condensed, translucent images" and "sensual ecstasy." But for Munro, the committee came straight to the point: They called her simply "master of the contemporary short story."